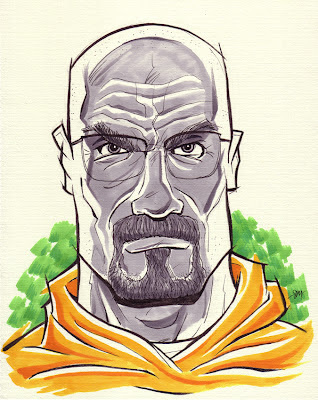 Heisenberg. Walter White. Whatever. 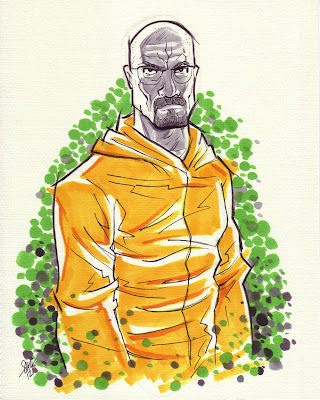 From my favorite show right now, Breaking Bad.